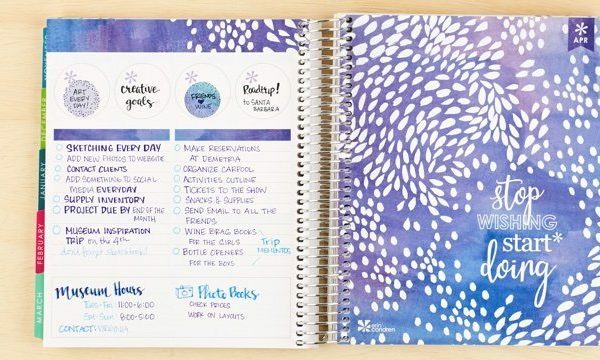 Is it seriously already 2016? How crazy! I’ve got some really awesome things planned for this year and I can’t wait to share it with you all. 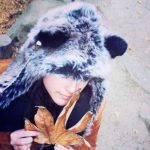 A lot of it has to do with my art and life. On the same note It’s been a hard year already for the loss of some amazing people. 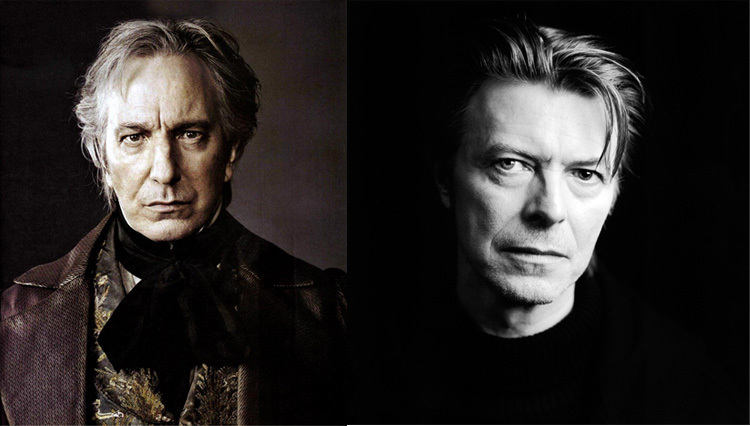 David Bowie, Alan Rickman, Glenn Fray and more. 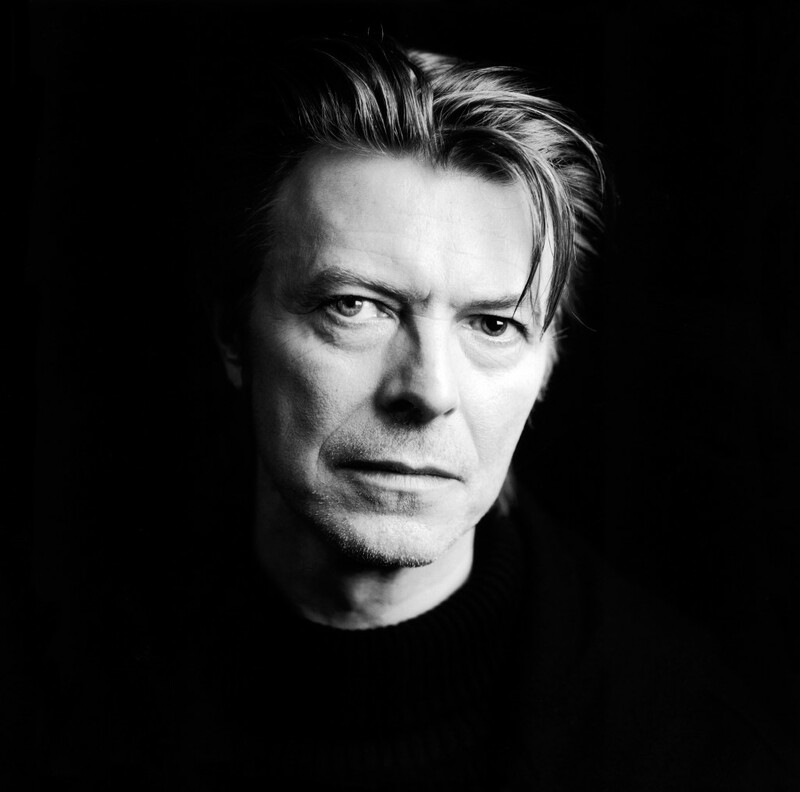 David Bowie was one of my favorite musicians sense I was very little. Labyrinth is a movie I absolutely loved watching with my sisters. His last CD is simply breathtaking and full of raw, emotion. 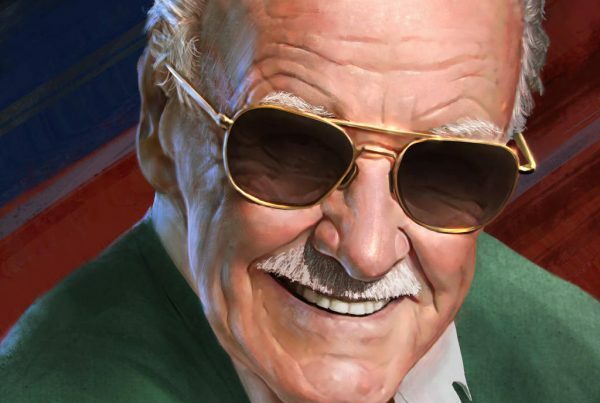 A true goodbye from an amazing artist. Lazarus is a song that really struck home for me and has such a deep rooted meaning. The video is truly mystifying. 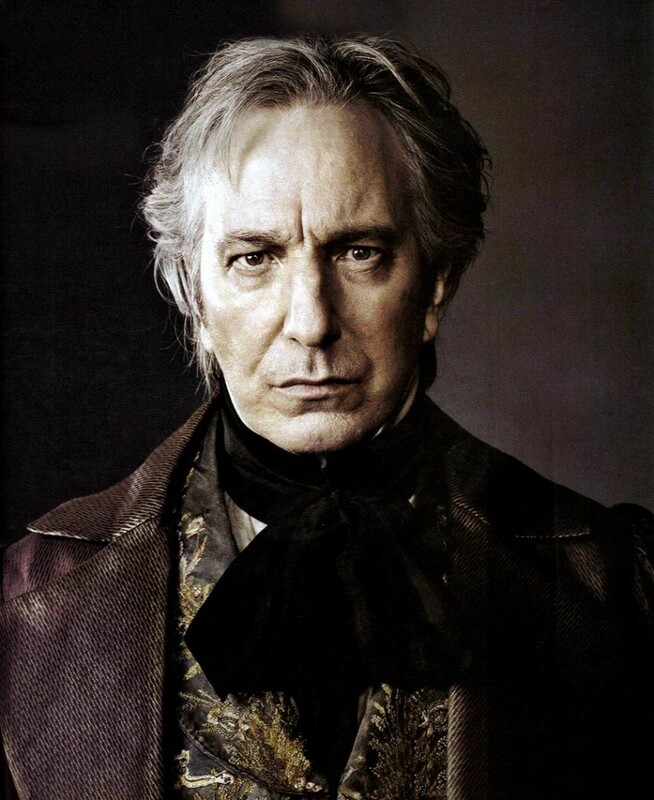 Alan was a wonderful actor and his voice is known to all. He will be so very missed. 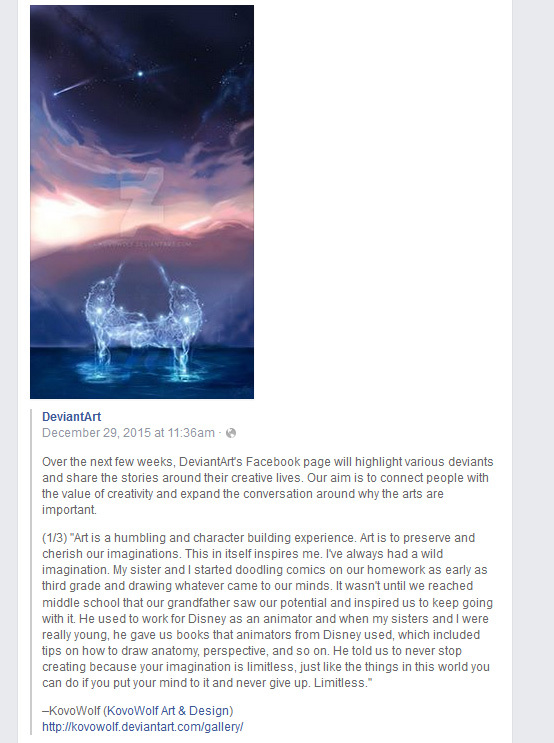 I was Featured on DeviantArt’s Facebook Page! 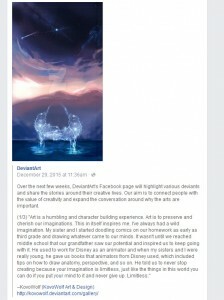 I received a note from Aunjuli on DeviantArt that they wanted to feature my artwork and some quotes about art in general for their recent Facebook highlights. I was so honored and floored by this 🙂 You can check it out on their Facebook page! I’ve been working on some new artwork and I’m really excited with what I have to share with you all. It’s been a long time coming and now that I have some extra free time on my hands, I can dedicate it to working on honing my skills and getting better and better! 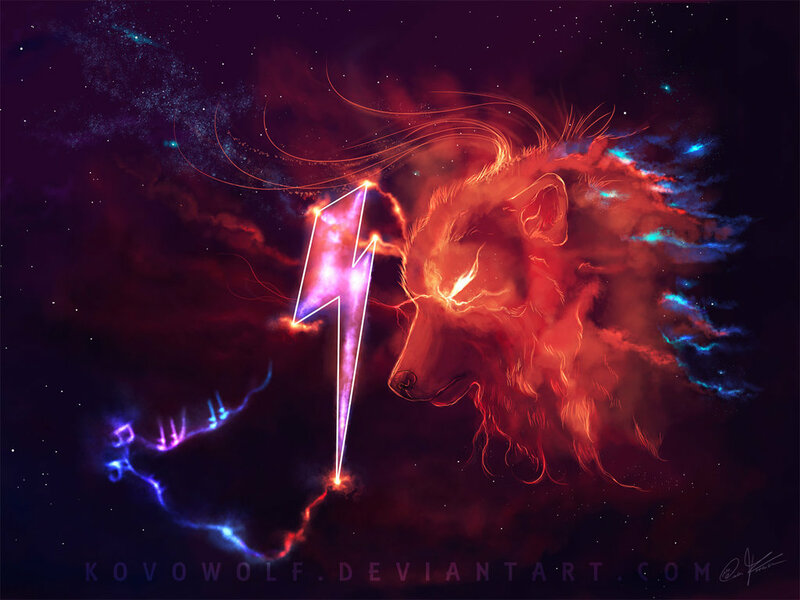 You can check out my latest tribute piece to David Bowie! So stay tuned and Happy 2016!